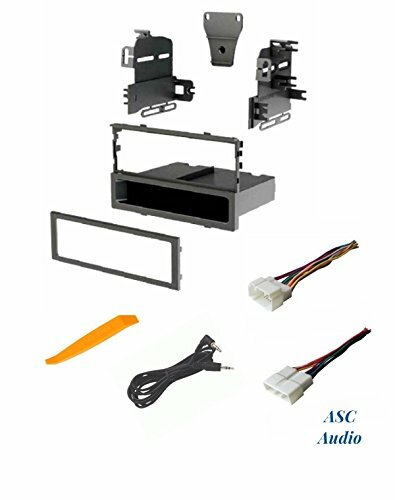 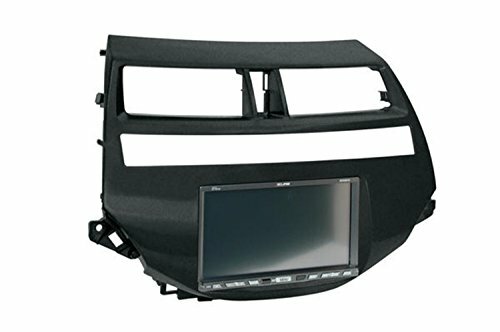 Double DIN or Single DIN Installation Dash Kit for 2008 Honda Accord with Dual Climate Controls. 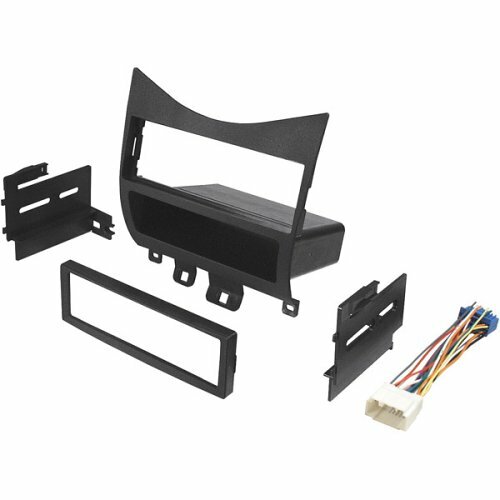 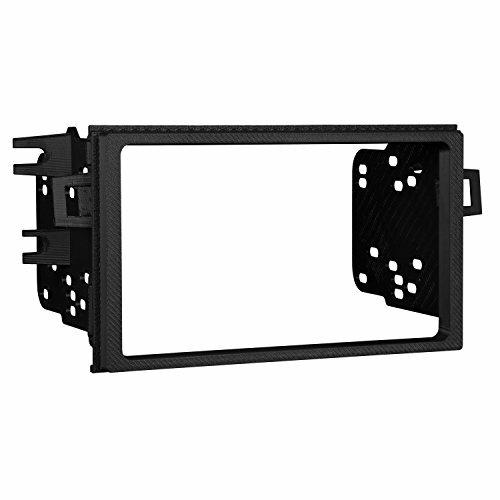 Kit Includes: Radio Housing, Storage Pocket, & Radio Housing Brackets. 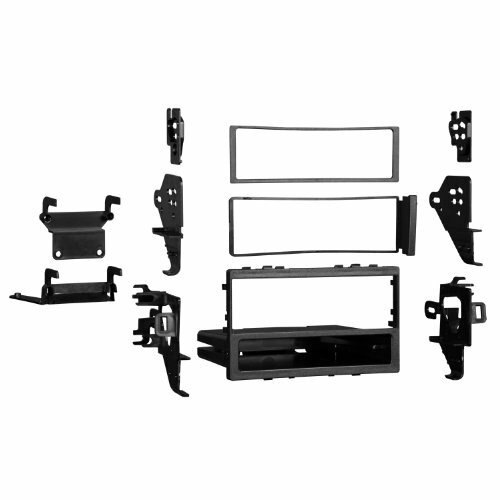 Designed and manufactured with precision tolerances, resulting in a gapless fit between the dash and the kit. 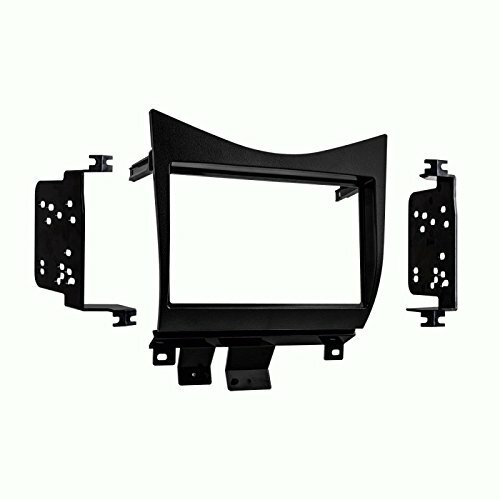 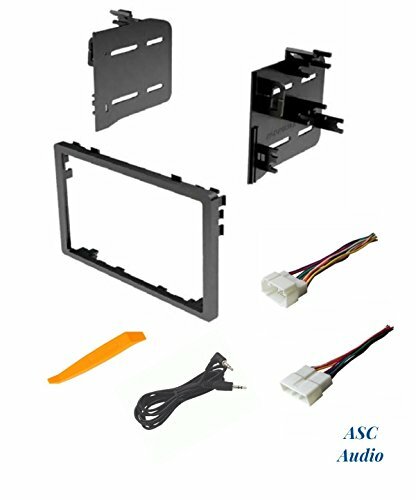 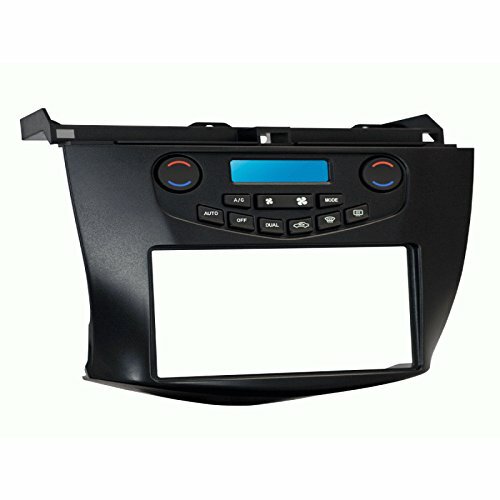 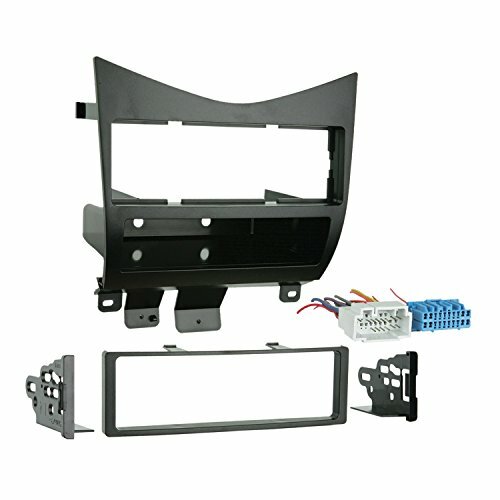 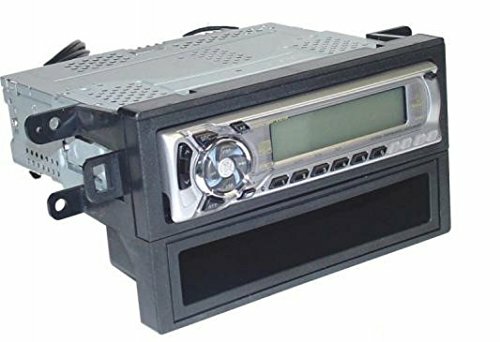 Copyright © Wholesalion.com 2019 - The Best Prices On Honda Accord Dash Kit Online.